Many concerns pop up when it comes to outdoor speakers, which are not much of a problem inside four walls. Well, you can’t complain, there’s a lot to deal with outside. What if it starts raining all of a sudden? Pool water can muffle the speaker any time! The moment it hits the ground, you can’t guarantee that it won’t break. It’s not certain that you’ll be able to charge the speaker on the way. However, you don’t have to worry about them anymore. We have arranged a list of the best wireless outdoor speakers and they all have some fascinating solutions to all possible drawbacks. Check out the features to find out your desired speaker. As we already mentioned above, these speakers are fully prepared for outdoor usage. So, you can already estimate, how we approached for our goal. Our topmost concern was sound quality. Decent component arrangement of sound often seems to get ignored in order to ensure durability. As a result, the outcome sounds poorer than genuine speakers. However, there are still many outdoor speakers that include powerful components, and we made sure to add only those speakers. You won’t be disappointed by the response. Since we’re talking outdoors, durability is a serious concern. We chose waterproof speakers as electronic items tend to get muffled easily in the contact of water and it’s almost impossible to avoid water outside. Moreover, some speakers are dust and shockproof as these reasons can be threatening as well. Rigid construction was given priority above all. Portability adds more to the convenience, when it comes to outdoor utility. So, we selected couple of lightweight speakers that can easily be moved to places. A few features handle/ring which makes it easier for users to carry them around. Bluetooth has been selected as the prior connectivity option as it’s the most common technology used for wireless streaming. Most of these speakers are battery driven, apart from a few exceptions. There are two reasons behind this. Firstly, you won’t always find something to plug into outside. Take camping in the woods for example, could you plug an adapter there? Secondly, you have to stuck at one place when it’s powered by cable, which is unacceptable on the move. We tried to cover for everything you need for a pleasant audio experience outside. It’s time for you to check out these speakers to find the one you came here looking for. There are couple of things that should be included in the best outdoor speakers for utter utility convenience. You can’t have all the privileges outside that you could get at home, so your outdoor speaker must be prepared for any consequence. DOSS Wireless Portable Bluetooth Speaker is manufactured keeping this exact thought in mind. Well, it’s a speaker, no wonder sound quality is our main priority. 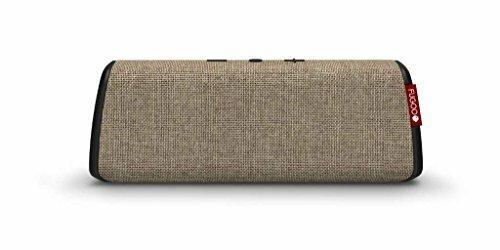 DOSS Wireless Portable Bluetooth Speaker is equipped with two 10 watts drivers. These drivers function together and, with the help of included DSP technology, produce crisp and clear treble. For bass response, it has dual passive subwoofers. The bass sounds pretty good even without an additional amplifier. Take it to pool parties, on hiking, bicycling, boat rides. You don’t have to worry about the speaker getting damaged because of water or sudden drop on the ground. It’s an IP66 rated speaker which makes it both waterproof, dustproof and shockproof. The speaker is completely fine with water jets, just don’t immerse it in water. 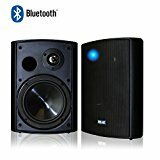 This speaker mainly relies on Bluetooth for connection, it uses Bluetooth 4.0 technology. Stream music from any Bluetooth enabled device available within the range of 33 feet. 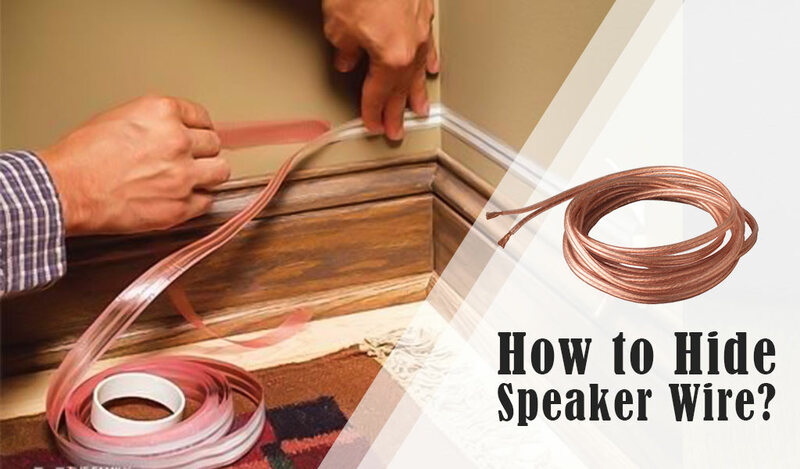 However, you can establish wired connection as well, an audio cable is included with the speaker. It has an SD card slot for playing music from micro SD card. Its amazing design speaks for itself. Along with taking care of sound quality and making it durable for outdoor usage, manufacturers also spent times to give it a stylish look. It feels like the face of the fox on the outside is calling you to have some wild fun with wild music. In the eyes of the fox, two flashlight bulbs are included. The flashlight comes with five adjustable illumination modes: strobes, three (high, medium and low) levels of brightness and for particular purpose, SOS mode. Lightweight body ain’t the only privilege you’re getting to take it places. It features a long strap and a handle for carrying convenience. The speaker works with rechargeable 2200mAh li-ion battery. You get 12 hours of playtime with one charging session. Flashlight can go more than 40 hours. This speaker can be charged by any USB source. To stand tall in the competition, DOSS has always volunteered to bring something new in the plate and the similar dedication can be seen in this speaker as well. Considering everything it offers, DOSS Wireless Portable Bluetooth Speaker is undoubtedly one of a good quality wireless outdoor speakers. Sound Appeal Bluetooth 6.50″ Indoor/Outdoor Weatherproof Patio Speaker does have to stand strong with fair attributes. It must have something unique about it which makes it a fair candidate for the title. Does Sound Appeal Bluetooth 6.50″ Indoor/Outdoor Weatherproof Patio Speaker have, what it takes to be the best? Sound Appeal Bluetooth 6.50″ Indoor/Outdoor Weatherproof Patio Speaker is equipped with a 1 inch dome tweeter and a 6.5-inch polypropylene woofer. It covers a frequency response range of 45Hz-20kHz. With the help of tremendous 80W class D amplifier, the tweeter produces distortion-free, optimized, clear treble. Bass is the soul of sound. Injected polypropylene makes the woofer durable and its high efficiency motor structure helps with accurate bass production. This speaker is fully prepared for outdoor obstacles. You can take it out in the rain, the scorching sunlight; change of weather won’t be a problem since the cabinet is weatherproof. The weatherproof attire protects the speaker from harmful UV ray as well. It uses Bluetooth 4.0 technology for wireless streaming within the range of 60 feet. 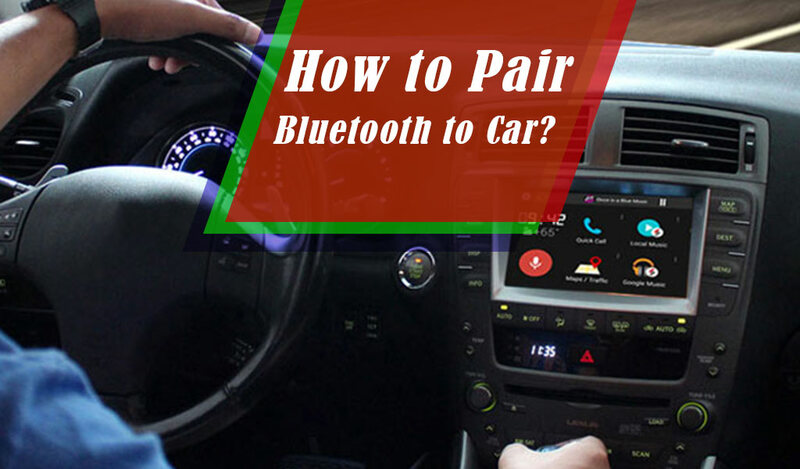 If a device is already paired, you can re-connect it anytime just by turning Bluetooth on. The speaker’s cabinet construction is all about ensuring durability and quality sound delivery. It’s made of ABS material that makes it rigid and compatible for a long term. The cabinet wall is painted with UV ray-resistant finish that’s guaranteed not to fade. Annoying resonance is eliminated with internal bracing. Includes 25 ft. long power supply cable for powering and speaker wire for linking to other speakers/receivers. The woofer and the tweeter are already pretty pumped, but the outcome is more tremendous with featured class D amplifier and woofer’s motor structure. And wait, let’s not forget its internal bracing that works to eliminate resonance. Weather damage is least of your worry as it’s a weatherproof speaker. Last but not the least, you don’t have to rely on wired players for playing music! Yup, Sound Appeal Bluetooth 6.50″ Indoor/Outdoor Weatherproof Patio Speaker does sound like a great deal! There are few conditions that can’t be ignored when you’re planning to have some good time with good music outside.Your speaker must meet these conditions. 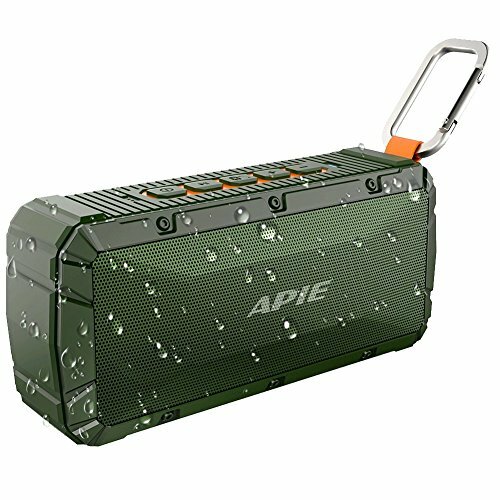 And looks like, APIE Portable Wireless Outdoor Bluetooth Speaker is already up to it. Outdoor, indoor, whatever, sound quality is gonna be the topmost priority always; and there’s no exception in this case. 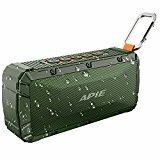 APIE Portable Wireless Outdoor Bluetooth Speaker introduces dual 10W drivers with each driver having 5W power handling capacity. 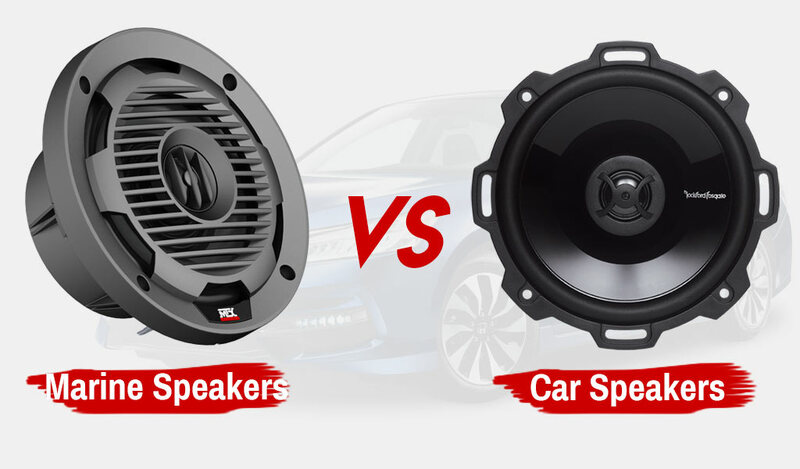 Considering the speaker’s size and attire, 10W power handling does make it a strong competitor. Its drivers are designed to produce full-range stereo with high quality bass, and this is exactly what you get! Covers frequency response range of 80Hz-18kHz. Since we’re talking outdoor, no chances can be taken of feasible unfortunate events and this speaker is aware of that. Its interior and outer shell are IPX6 rated which makes it waterproof, dustproof and shockproof. Splash of water, sudden drop on the ground – relax, your speaker will be fine. As long as it’s within the range of 33 ft., you can stream and play music from any Bluetooth enabled device. Also, it comes with a built-in speakerphone which allows you to attend phone calls hands-free, just connect your phone to the speaker using Bluetooth. The speaker has an aluminum ‘D’ shaped hook attached to it that helps with carrying it around. On the move, you can cling it to your backpack or hold with fingers. The hook is removable. Its structure has a great impact on its performance. High quality TPU material has been used to make it rugged and durable. This speaker uses 2200mAh rechargeable battery. 4 hours of charging time provides with 7-10 hours of playtime. So, as you can see, this speaker does meet all the requirements for outdoor usage. You don’t have to rely on wires for playing music or powering. Its waterproof, dustproof, shockproof, rugged structure makes it a perfect companion for rough usage. Hook is provided for carrying convenience. And about sound, gives you more than you can expect from a little speaker. Frankly put, APIE Portable Wireless Outdoor Bluetooth Speaker is a perfact for outdoor fun time. Well, get ready to have the best time of your life with one of the best outdoor Bluetooth speakers. Vtin 20W Outdoor Bluetooth Speaker comes fully prepared with astonishing features, just like you want to see in your speaker. 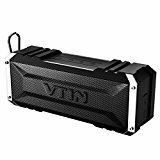 Vtin 20W Outdoor Bluetooth Speaker has dedicated itself to bring you crisp, full-range stereo sound that you’ve craved for all along. It’s equipped with powerful 20W drivers to make this happen. Though the sole purpose of this speaker is to provide with room-filling sound, it’s still pretty loud in open spaces. Go out, fear nothing. This speaker is IPX4 rated which makes it waterproof, shockproof and dustproof. Sudden drop on the ground, big hit, sand, water splash can’t stop it, it’s rugged enough to withstand all these obstacles. However, since IPX4 rating doesn’t cover for this, immersion in water will cause serious damage to the drivers. Well, as this is a Bluetooth speaker, it’s obvious that the speaker mainly relies on Bluetooth for connection. You can connect it to any Bluetooth enabled device within the range of 33 ft. However, it supports AUX connection as well. A ‘D’ shaped hook is featured for carrying convenience. Cling the speaker to your backpack, attach to a string or hold on to your fingers using this hook and roam around freely. It works with 4400mAh rechargeable battery. Charge it completely and enjoy 6-8 hours of playtime. The playtime can be stretched to 25 hours by lowering volume. 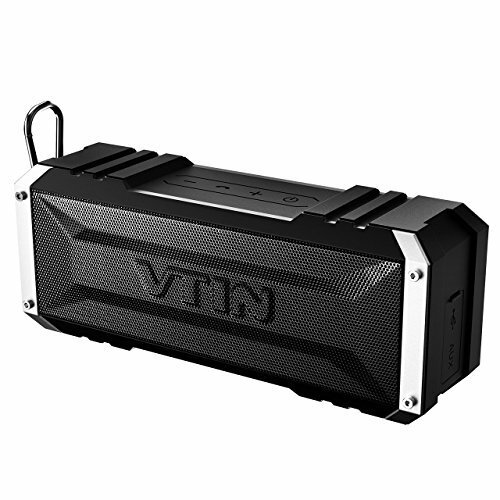 Rugged attire for rough usage, powerful drivers, ring for portability privilege, decent playtime – in short, this is Vtin 20W Outdoor Bluetooth Speaker for you. That’s right, it offers pretty much everything that should be in an ideal outdoor speaker. Wireless outdoor speakers usually prone to show similarities when it comes to features, since basically it’s the same demand in every aspect. Familiar driver arrangement, typical construction and connectivity options, as like slight modification would be a sort of crime or something. 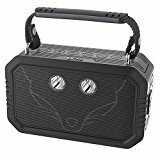 However, Mutant MIG-WS2-S Media Block Deluxe Weather-Resistant Wireless Outdoor Stereo Speaker System has broken the tradition and has brought some changes to modify your experience. And yes, we’re talking positive changes. This speaker is slightly bigger than average portable wireless speakers. Which gives it enough room for a decent component arrangement. Because of this, treble and bass sounds richer. In compact area, you get the complete taste of full-range stereo which has been made possible with its powerful drivers and interior design. However, you’ll need an amplifier in open space for similar response. Sometimes sound waves tend to get lost in larger areas and you may not get a good response as expected. This speaker features sound diffusion plate to get rid of this problem. While maintaining quality, it makes sure to distribute sound waves fairly. Soft touch control panel is included that helps with adjusting volume. 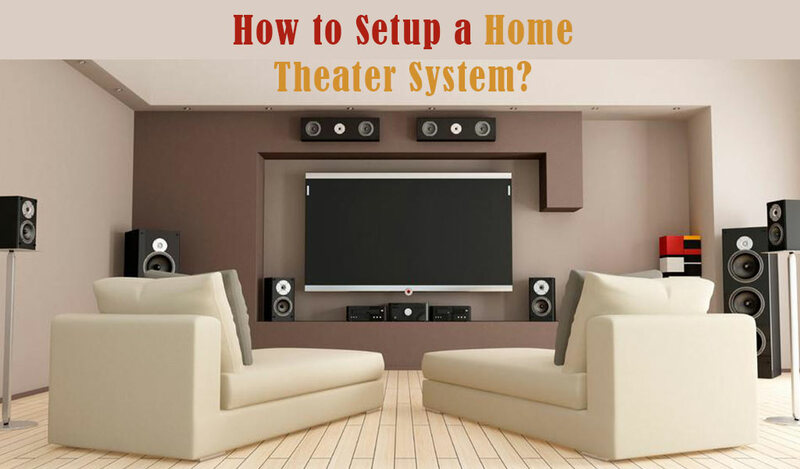 However, unlike other speakers, the volume gets back to its default mode every time you turn the power on, it has to be adjusted every single time after powering. It also features a wireless remote control that lets you control the whole system from a distance. To avoid chances of signals getting interrupted repeatedly, it uses Advanced Automatic Phases Lock Loop (PLL) scanning system. The design adds more points to its achievement slot. The sleek black body has been manufactured to ‘wow’ beholders and it’s certainly a pro in this purpose. LED lights are included to match the mood. The system can be powered using both batteries and cables. However, you’ll need a 3.5mm jack for connecting to players; which does kinda limit its portability privilege. If you’re afraid to try something different, don’t be. New ideas always open new paths of privileges and Mutant MIG-WS2-S Media Block Deluxe Weather-Resistant Wireless Outdoor Stereo Speaker System is a brilliant example of that. You can clearly see that from its features. In case you think that a speaker must feature Bluetooth to best for you, you’ve been wrong all along. 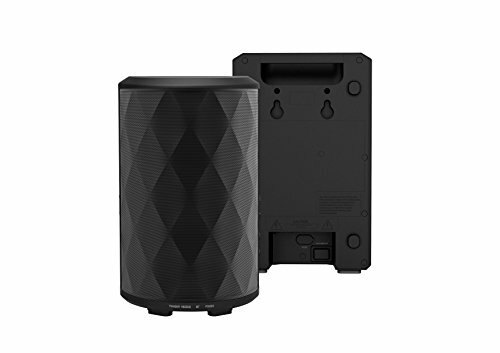 Bluetooth isn’t mandatory for decent wireless connection and iFinity Wireless Indoor/Outdoor Speaker is an excellent example of that. It streams music more efficiently than most other wireless speakers and without the help of Bluetooth. iFinity Wireless Indoor/Outdoor Speaker is equipped with a 1 inch tweeter and a 5-inch woofer. Two powerful ultra-low-distortion class D amplifiers are included, they amplify frequencies with 80W RMS power to bring you the richest outcome of the woofer and the tweeter. The system covers a frequency response range of 60Hz-18kHz. The speaker’s construction has also contributed greatly to ensure decent response. Its enclosure is expanded to eliminate rattling that causes annoying noise. You don’t have to worry about water damaging the speaker since it comes with a waterproof outer shell. Rigidity all the way. Now, for connection, this speaker adopts a complete new medium. iFinity Wireless Indoor/Outdoor Speaker doesn’t arrive as a single speaker, but a whole package instead. Inside the package, there are two speakers and an iFinity transmitter. Yes, the whole connectivity feature relies on it, the transmitter. Generally streaming range of wireless speakers tends to be pretty small, and doesn’t exceed out of a room. However, this speaker has turned the table and crossed the stereotype. Its transmitter’s streaming range expands up to 600 ft.
You can even use it to connect to different systems in different rooms at the same time. Maximum four devices can be linked at once. Moreover, sound quality stays intact as it doesn’t compress the frequencies like Bluetooth. You can say this is the feature that makes it one of the best wireless speakers. And about signal interruption? That’s least of your worry with the transmitter. It follows adaptive frequency hopping method to cope with the problem. Now, tell me, why won’t you choose iFinity Wireless Indoor/Outdoor Speaker, when it lets you stream music even from non-Bluetooth enabled devices? As a bonus, you get to connect to several systems at several locations! The speaker has to have something special about it, right? No matter how ‘waterproof’ manufacturers often claim their speakers to be, you know their rugged attire is always weak when it comes to direct contact of water. Splash, rain or water jets may not create much of a problem for them, yet you still have to be pretty careful around water tanks or pool. And, that’s not what the term ‘waterproof’ should stand for. Yes, you got it right. There’s a reason behind all these words, we’ve found a speaker that truly gets what it means to be ‘waterproof’. COWIN COWIN-Swimmer Waterproof Bluetooth Speaker will definitely bring you the experience you want from your waterproof speaker. Let’s talk about sound quality first, shall we? Treble and mid-range frequencies sound pretty decent. This speaker dedicates itself to pump up the mood with rich bass, which is pretty evident from its subwoofer and passive radiator arrangement. 10W power for subwoofer and three radiators, that’s obviously not a rookie number! IPX7 rated body makes it waterproof. Drop the speaker in water and wait. It will start floating and won’t get damaged even in such direct contact of water. Now enjoy your time near water without worrying about your speaker literally getting muffled due to immersion, since that’s not possible. It basically relies on Bluetooth 4.0 technology for connecting devices. The limit of 33 ft is fair in general aspect; however, it really doesn’t go with water. The speaker can go at any distance while floating, so you can’t really expect it to remain within the said range. It includes TF card to solve this problem, use this card to play music as the speaker floats on water. RGB LED lights are featured for vibrant illumination. Choose from five different modes to set the mood with the perfect lighting. It works with 1200mAh rechargeable battery. After charging every time, enjoy 8-10 hours of playtime. Now COWIN COWIN-Swimmer Waterproof Bluetooth Speaker is a speaker that’s truly stand for the definition of waterproof. Enjoy tremendous bass, and great lighting in case it’s dark, while it floats on pool water and you don’t even have to measure the range, TF card has your back. Our mission is to bring you the best wireless outdoor speakers and seeing so far, we don’t think you’ve been disappointed. At least not with Pohopa B210D Waterproof Outdoor Bluetooth Speaker in the list. We have to admit this speaker is one of a kind. What’s a speaker without good arrangement for sound? Pohopa B210D Waterproof Outdoor Bluetooth Speaker is equipped with powerful 10W stereo driver to bring you crisp treble. Bass is pretty profound due to the installation of a big subwoofer. Besides, its cavity structure has a great impact as well on its bass quality. This speaker uses noise reduction technology to produce clear audio. IP54 rated outer shell makes it waterproof and dustproof. Use it recklessly outside; dust, water and mud won’t cause you much trouble. Just don’t try to submerge in water, IP54 rating doesn’t cover for that. Its Bluetooth technology is way more advanced than most other Bluetooth speakers. It uses Bluetooth 4.1 technology that lets you stream music within the vast range of 60 ft.
Increase loudness by pairing more speakers. 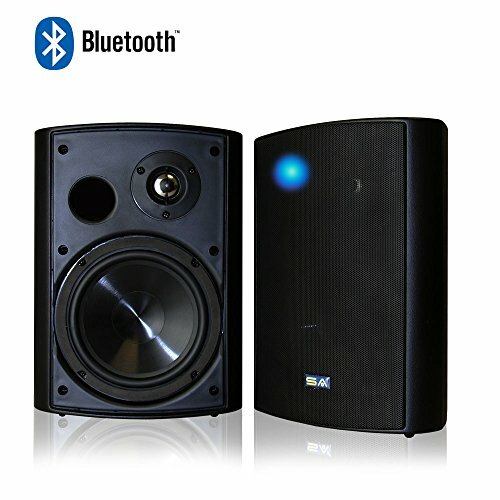 You can pair two or more B210D speakers using Bluetooth and 5.8GHz technology. Unlike other speakers, it syncs audio without delaying. 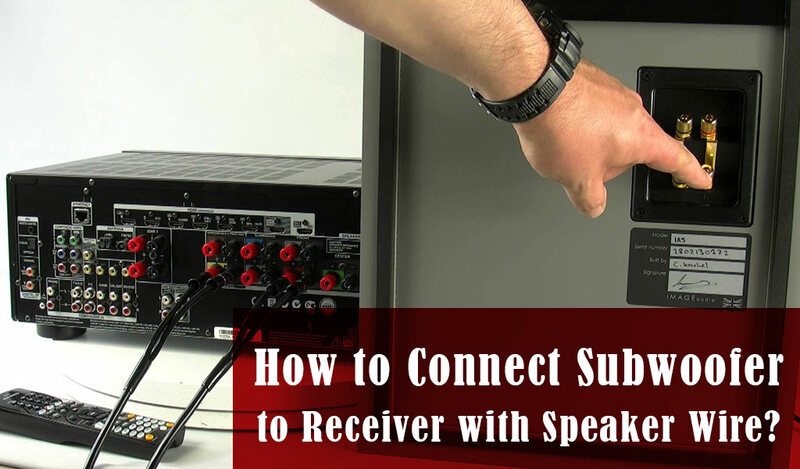 However, to establish connection, you have to put host speaker first. 3.5mm input is featured for wired connection. This speaker is a wonderful piece of decoration without any doubt. While its captivating lantern shape flourishes the beauty of the surrounding, built-in 20 pieces of LED lights help to set the mood. It works with 4400mAh built-in lithium battery. Playtime varies with utility: 3-8 hours with LED lights on and continual playback, depending on the volume; up to 10 hours with continual playback at medium volume; or 20 hours, when only lights are being used. 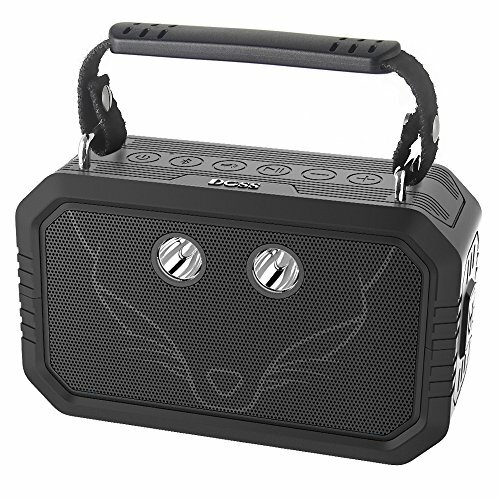 Let it be powerful audio, unique pairing features, waterproof attire, LED lighting or admirable shape to go with any decor; you won’t find another match for Pohopa B210D Waterproof Outdoor Bluetooth Speaker. Most common complain about wireless outdoor speakers is about their sound quality. To make them rigid enough for outdoor usage, the status of component arrangement is often ignored, which leads to poor audio output. However, this is not the case for all outdoor speakers. Best wireless speakers do come with powerful arrangement for sound and Monster BTW249 40W High Performance Indoor/Outdoor Bluetooth Speaker is no exception. You can feel the energy right after turning it on. Monster BTW249 40W High Performance Indoor/Outdoor Bluetooth Speaker is equipped with 40W drivers. 40W of combined power of two 3 inch full-range drivers; you can’t even imagine that with many outdoor speakers, can you? Its unique semicircular shape helps to create room-filling surround sound effect, by dispersing sound from every direction. This speaker is both waterproof and moisture-proof. Let it be rain, splash from water tank, water spilled from a bottle or humid weather; it will remain intact all the way. Moreover, you can use it in humid places like bathroom or kitchen, moisture-resistant attire provides with complete protection against moisture. Two separate speakers come together in one package. You can use them separately or link them using 5.8GHz technology. They remain connected within the range of 100 ft. However, it should be an open area, signals can’t pass through the wall. It primarily relies on Bluetooth for wireless connection, but other options are also included. Using this speaker, you can connect to NFC-enabled devices any time you want. For pairing with other speakers, it follows EZ-play technology. This technology lets you pair up to 8 speakers at once, and all being able to play simultaneously. You can mount this speaker on the wall. Imagine a 80W system paired with several other speakers, the outcome can’t be deduced if it’s not witnessed; and we strongly doubt that you won’t want to witness that. Wanna know what makes Pyle Outdoor Wall-Mount Patio Stereo Speaker is the top quality wireless outdoor speakers? Its unique approach to the demand. Amazing sound, rugged attire, multiple connectivity features – you get it all, but with a new attitude. When it comes to sound, it’s pretty hard to find another match for this speaker. 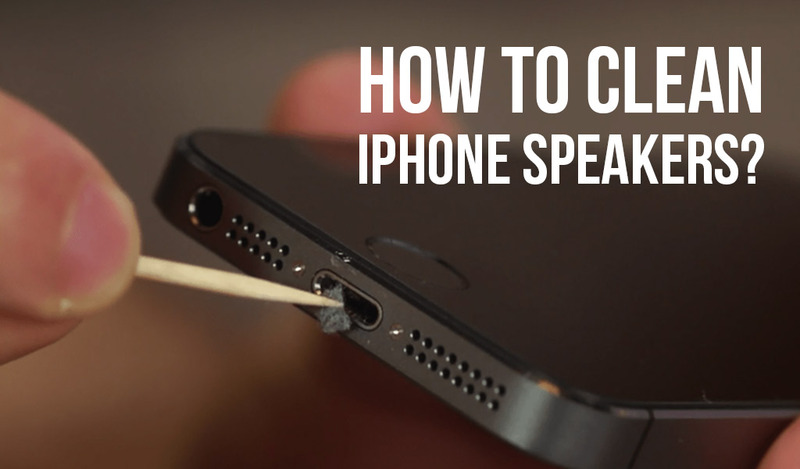 However, there’s one thing you should know, it doesn’t come as a single speaker, but in a pair instead. Two speakers are included in the package: one passive speaker and one active speaker. 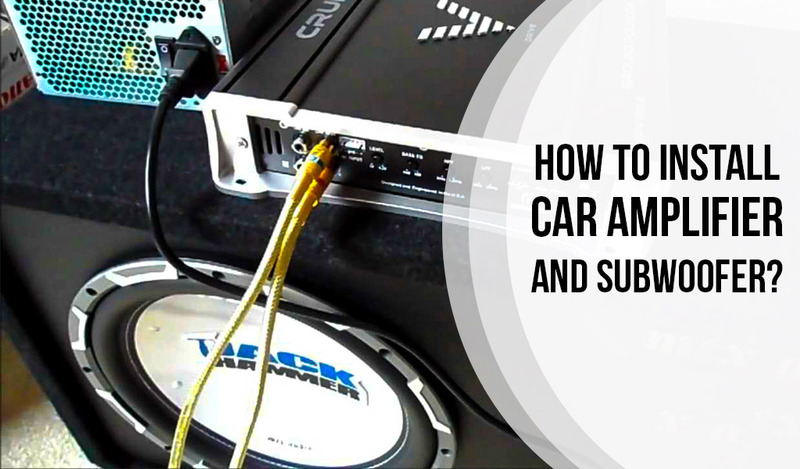 You don’t have to link an additional amplifier, the active speaker takes care of it. Pyle Outdoor Wall-Mount Patio Stereo Speaker is equipped with PEI dome tweeter and 6.5-inch composite cone woofer. PEI ensures crisp treble, while composite cone woofer takes care of bass. Profound low-end frequencies sound pretty rich, thanks to the woofer’s butyl rubber surround. The system uses 300 watts of maximum power. The speaker is protected with waterproof seal, water can’t get inside components or wires because of it. The grilles are also made waterproof and stainproof which makes it a quite rugged companion for outdoor usage. It relies on Bluetooth 3.0 technology for wireless connection. Stream music from Bluetooth enabled devices as long as they’re within the range of 30 ft. LED indicator is included to let you know when a device is paired. You can connect other devices using 3.5mm AUX jack. It features a speaker connection cable and a DC adapter for powering. The cabinet is made of ABS material which makes it more durable than most other speakers. Gold plated binding posts add to the rigidity. This speaker’s most fascinating attribute is its mounting ability. It comes with adjustable brackets that allow you to mount or hang it on the wall. 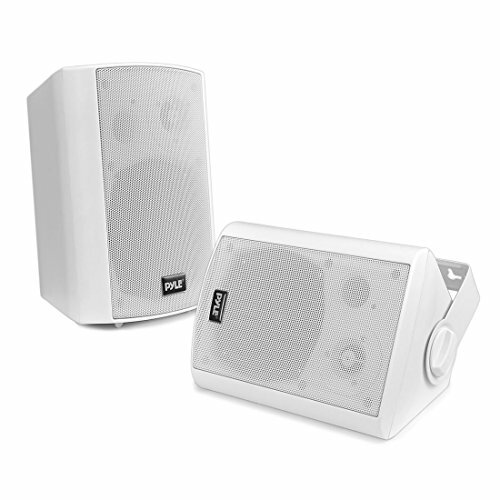 Active speaker and passive speaker: both have a great impact on a system’s performance. Pyle Outdoor Wall-Mount Patio Stereo Speaker combines these two to produce rich sound and it does that without the help of an additional amplifier! Moreover, there’s no comparison for its clever mounting ability and rigid structure. 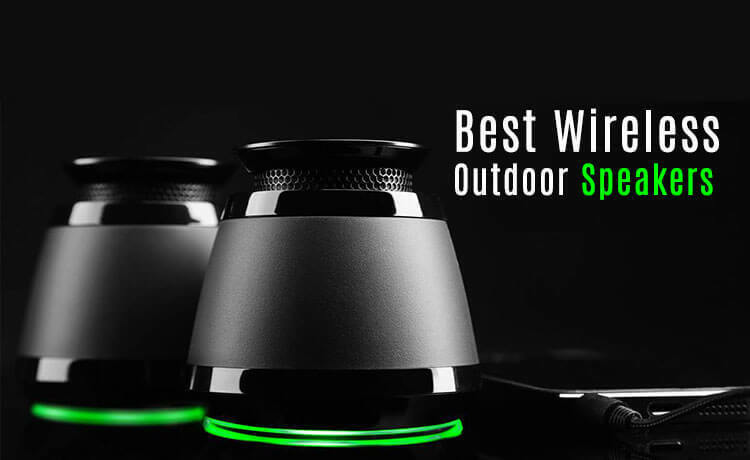 It’s truly one of the best outdoor Bluetooth speakers. Yes, before anything else, you should be completely aware of its purpose. Why do you want to use it? When you say ‘TV’ room, it’s obvious that the speaker is gonna be used as a part of the home theater. But when it’s ‘outdoor’, it means tons of stuffs. It can be some casual music listening while mowing the lawn, a weekend pool party in the backyard, a playlist specially made for hiking or a podcast streaming in a distant place under the open sky at night. Now you can’t expect every speaker to be jack of all trades, and they shouldn’t be for greater reason. So, it’ll be better if you fix its purpose first and then start looking. Manufacturers engineer models differently to serve accurately for a certain purpose. It’ll be easier for you to choose when the purpose is clear. A most important thing to look into when you’re buying speakers. Especially when you’re shopping for outdoor speakers. The atmosphere outside is way different than a room’s atmosphere. When you’re using the speaker inside a room, the sound gets trapped inside four walls and it stays centered around the listener. That’s not possible when the sound is getting dispersed outside. There’s no wall or anything to shield frequencies; the sound has no boundary, it can emit at any direction. Because of this reckless liberty, response sounds weak and less accurate than general. Moreover, noise caused by rushing, bicycling, the sound of wind and random stuffs are always there to interrupt. In this situation, powerful arrangement is not a choice, but a necessity. Drivers with higher wattage rate are more likely to give powerful response. Always check the tweeter and woofer engineering to make sure they’re capable of producing strong frequencies. It’s better if the speaker has a built-in amplifier. Bass radiator or reflex port isn’t mandatory, but they offer better bass output. Some speakers come with such connectivity option that allows you to connect another similar speaker to boost sound. This method is pretty effective for good sound in noisy environment. Your outdoor speaker SHOULD BE rugged if you want it to last long. You can’t take the chance of your speaker getting damaged due to the change of weather, shock, dust or water splashing from the pool. Always choose speakers with weather-resistant body as it’s the biggest villain outside. Being shockproof ain’t that necessary, by being a little more careful, you can take care of this yourself. Choose speakers built of durable material to ensure longevity. It’s better to go wireless when you’re using outdoor speaker. In this way, you don’t have to keep it close to the system. Bluetooth is the most preferred wireless streaming technology. However, you should be aware of two things while on Bluetooth, can’t go out of a specific range and can’t connect a device if it’s not Bluetooth-enabled. Some other wireless options are Wi-Fi, NFC and SD card slot. AUX and RCA are popular input options for traditional wired connection. 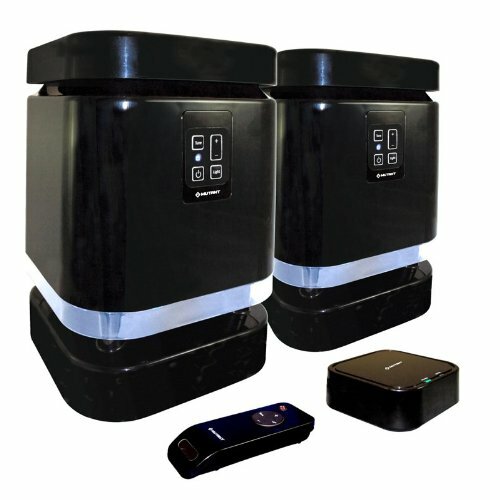 Outdoor speakers can be powered using both wireless and wired medium. Wireless powering is the most convenient as it acts according to the true definition of outdoor usage, you can take the speaker anywhere you like. Most battery driven speakers are rechargeable. You can use them for a really long term as all they need is a bit of charging to keep going. However, you can’t use them anymore once the battery gets damaged. 1. What’s the difference between a passive speaker and an active speaker? Ans. Need of amplifier is what makes these two types different. Active speakers feature their own built-in amplifier, where you have to plug a separate one with passive speakers. Ans. Speakers already feature drivers to produce sound. However, sometimes the sound isn’t as powerful as estimated and that’s when an amplifier is needed. It’s a device that boosts frequencies for more powerful outcome. 3. How does butyl rubber surround benefit woofers? Ans. Unlike polypropylene, rubber tends to get misplaced due to powerful frequency excursion. In order to avoid this problem, manufacturers often mix butyl as it acts like polypropylene. Butyl rubber surround is flexible, yet stands strong in its place. 4. How do different Bluetooth technologies affect speakers? Ans. Well, it’s no surprise that privileges vary with technologies. 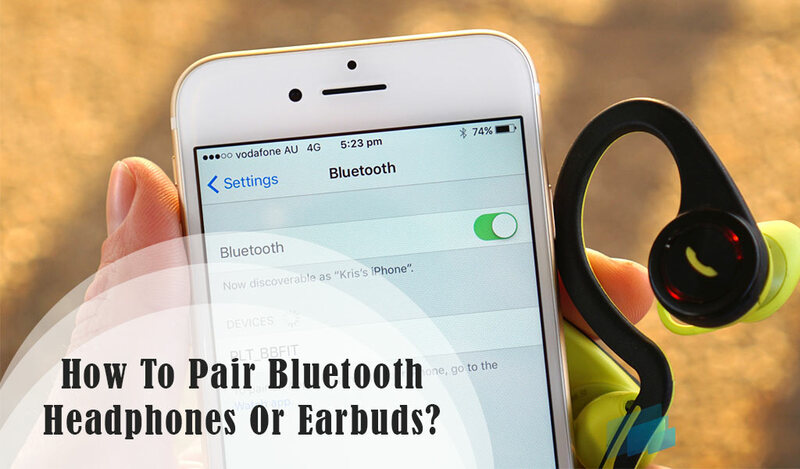 Latest Bluetooth technology lets you have more advantages than previous versions. The streaming range is expanded and allows more number of devices to connect at once and sync simultaneously, older Bluetooth techs can’t do so. 5. What does IP code mean? Ans. IP code is the short form of International Protection marking. Speakers get muffled easily outside because of various causes. In order to provide protection, speakers are usually manufactured with protective gears. IP code depicts the nature of protection the speaker holds. 6. Why does playtime vary with the change of volume? Ans. It requires power to deliver sound. At lower volume, power is spent less compared to higher volume level. Because of this, playtime is longer when you’re playing at low volume. 7. How to know if a waterproof speaker can be immersed in water or not? Ans. It depends on the speaker’s IP rating. Immersion isn’t a problem when it follows IPX and IP7 codes. 8. What’s a bass radiator? Ans. Bass radiator is a component used for bass production. It looks like an active driver, but doesn’t feature any magnet or voice coil to produce low end frequencies. The radiator produce bass from frequencies trapped inside speaker cabinet using resonance. Considering all the attributes, these are indeed some of the best wireless outdoor speakers available in the market. It won’t be difficult to choose since these speakers have been thoroughly reviewed. However, the guide above is always there to help in case you’re having trouble finding the right one. 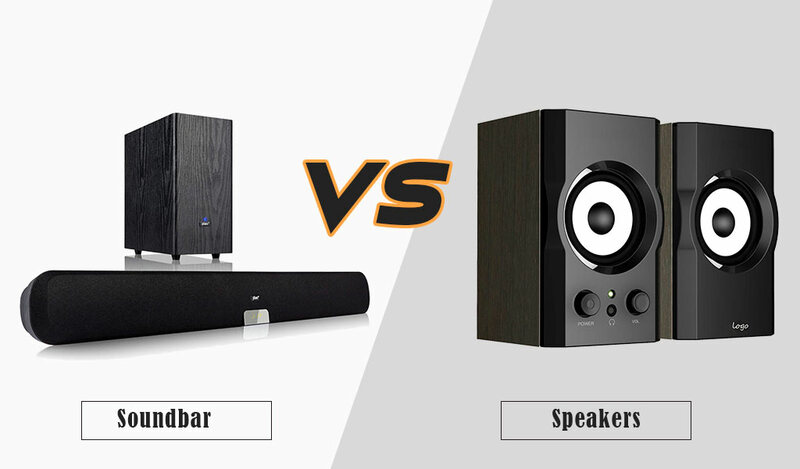 Let us know which one did you choose and are you satisfied with its design, quality and sound?